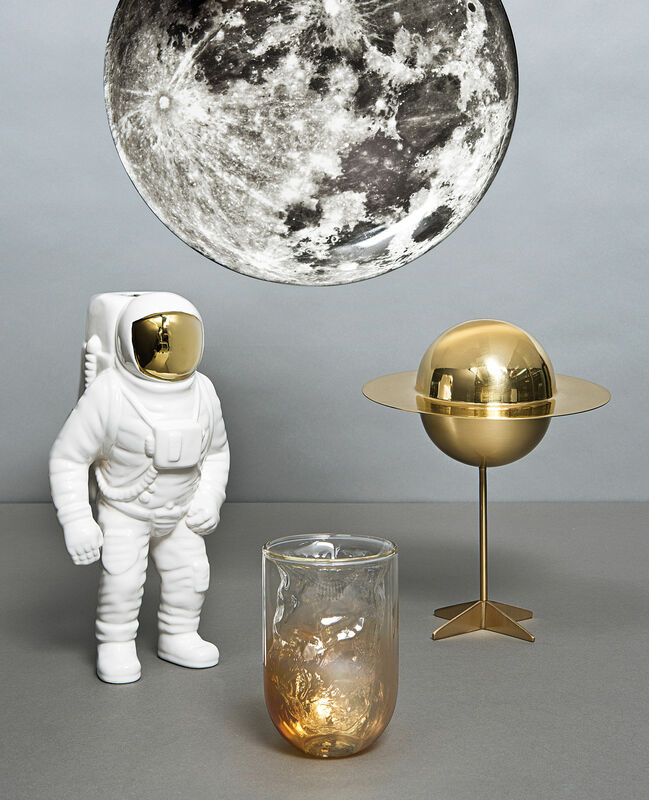 The famous clothing company Diesel launches a stunning collection of tableware and accessories for our tables. 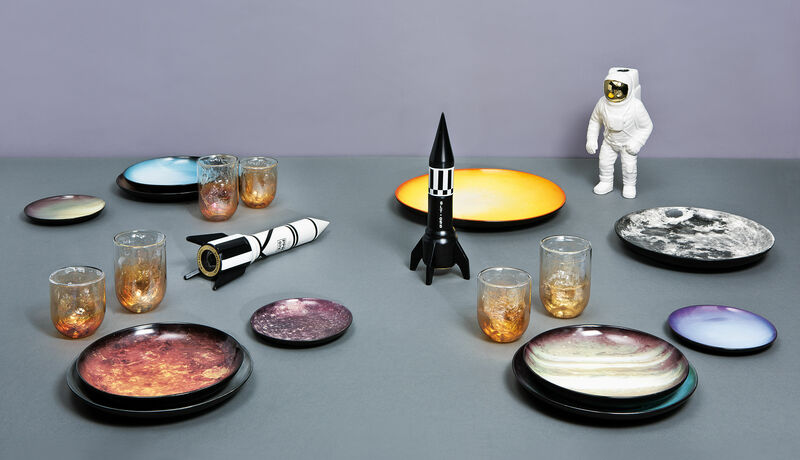 "Cosmic dinner" makes us travel in space! 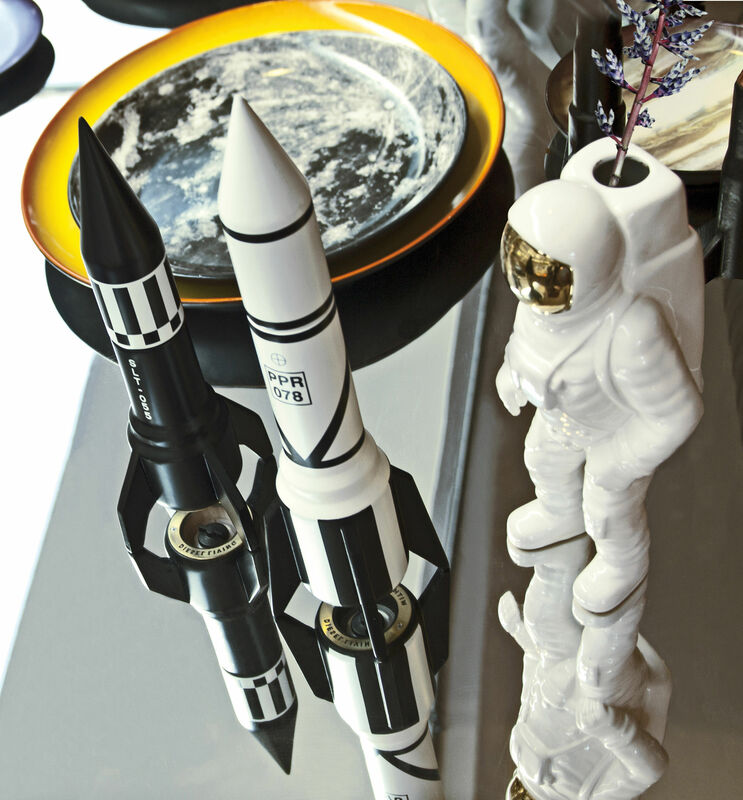 Fun and magic style that will amaze your guests and add a fun, ultramodern touch to your table. 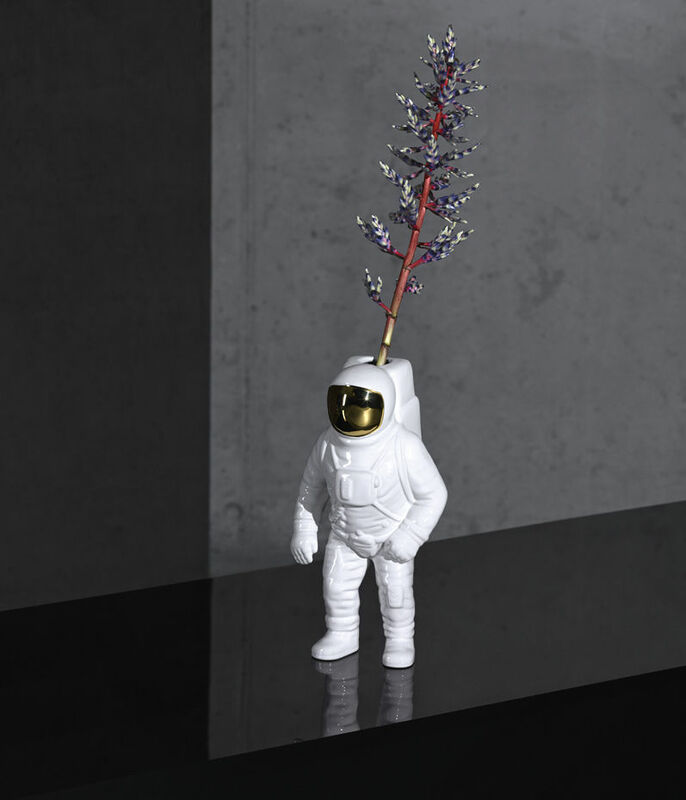 This vase shaped as an astronaut is a symbol for Diesel’s pioneering spirit and passion for experiments and innovations in the field of design. This carefully made porcelain astronaut features many details, like for example his visor in shiny finish. 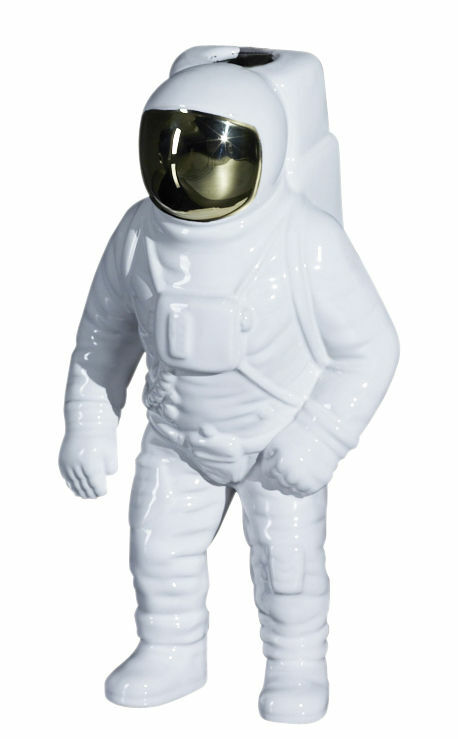 Put him on the table next to the plates, glasses and salt and pepper mills of the Cosmic Dinner collection, and invite guests for a real cosmic dinner!